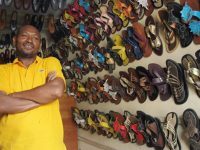 If you had been walking the streets of Haiti in the aftermath of Hurricane Matthew, you might have heard this common phrase spoken among survivors. 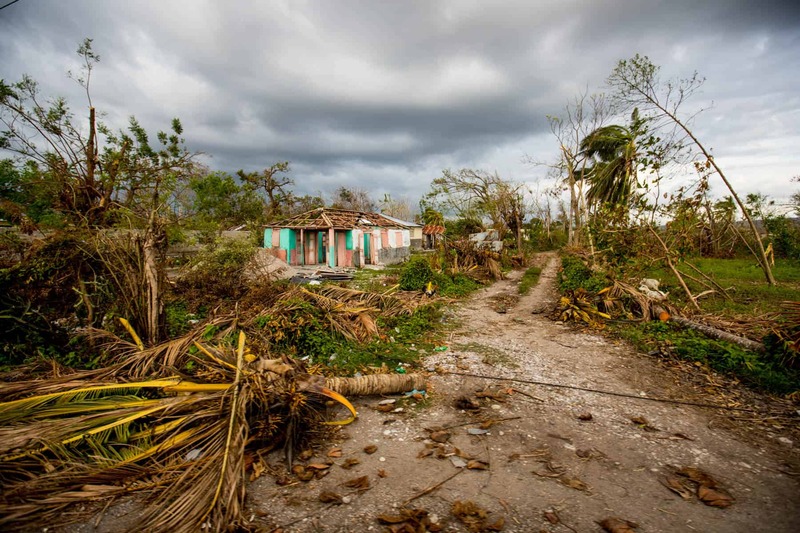 Weaving its path of destruction over the course of 13 days, Hurricane Matthew has left communities ranging from South America, the Caribbean and the eastern United States in shambles. Leaving thousands without homes and power and taking the lives of well over 1,000 people. 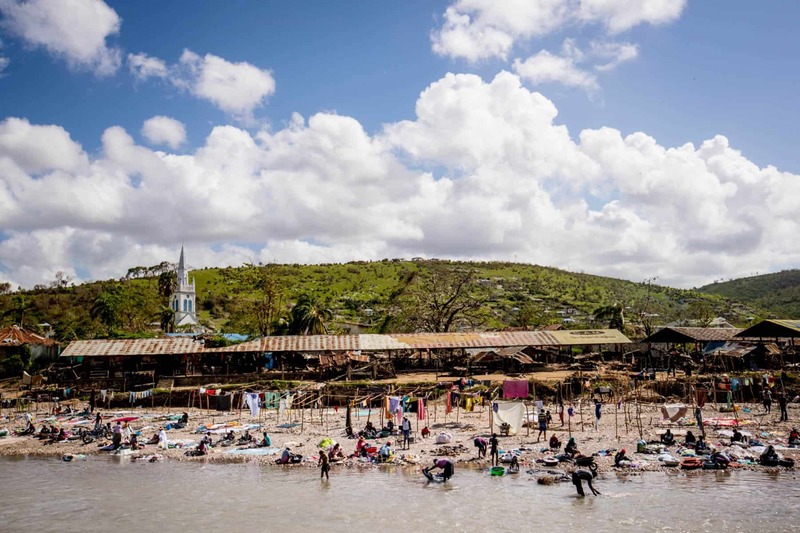 Haiti, which has had its fair share of destruction from natural disasters, has been ravaged by the hurricane. 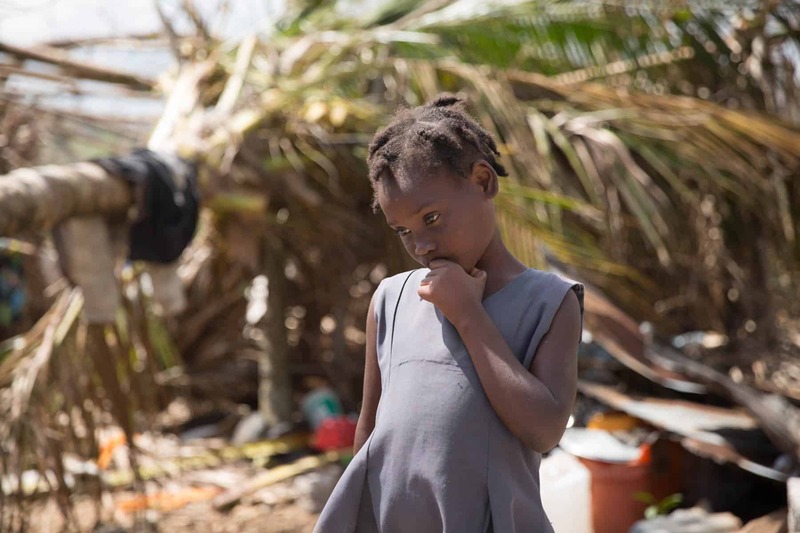 Tragically, we know that Hurricane Matthew has taken the lives of three Compassion-assisted children, 33 caregivers and six siblings in Haiti. Our hearts are grieving at the loss of these precious lives. Thankfully, our church partners and staff are there for support and guidance for the survivors through this devastating tragedy. And they all need our prayers. Will you take a moment and pray with us for the survivors and those helping with relief efforts? If the child or teen you sponsor has been affected, we will be sure to notify you as soon as we have information. “Wake up! Wake up!” Tamy peered through the darkness to find her grandmother frantically wrapping her arms around her. The thrashing of the hurricane surrounded them as they fled to the safety of their neighbor’s concrete home. Tamy now stands in front of what used to be her grandmother’s kitchen. An uprooted tree lies as shade for her dishes. 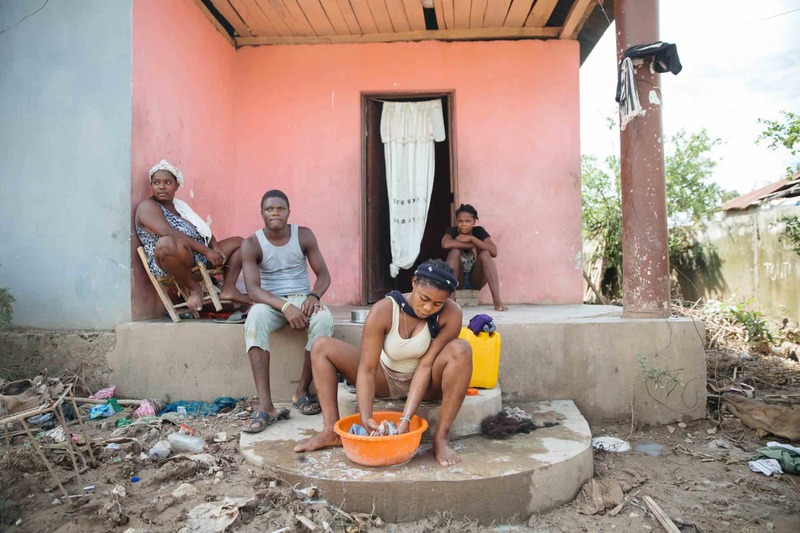 The water raged through Cassandra’s community, raising water levels up to six feet high and forcing her family to flee to their rooftop. As she washes the clothes salvaged from the storm, she shares that she and her family were stranded on the roof for two days. Angeline’s degenerative bone disease kept her from walking the night Hurricane Matthew hit. Fear struck her as she heard the wind and rain crash against her home. “I thought it was the end of the world,” she quietly shared. In that moment, she asked God what she was going to do. Due to the pain in her legs, her sister helped her get to the safety of her neighbor’s home. Her home is gone, but her family is safe. Angeline’s family received a disaster kit with food, water and hygiene supplies. The Baptist Church of Picot (HA624) will continue to help the family with counseling. 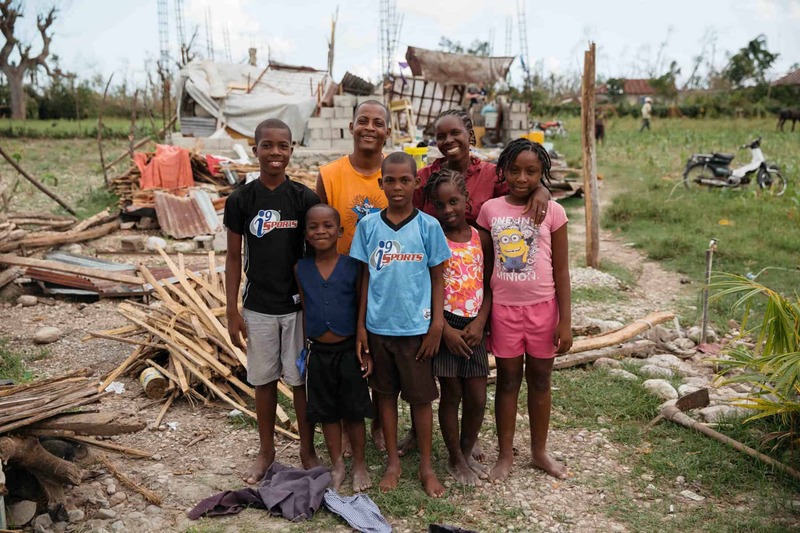 When the storm came, this family of seven hid under their table praying it would protect them. The house eventually collapsed under the weight of the hurricane. It left them trapped and injured. The father pushed on the door until it finally released. When asked about their home, the mother responded, “We don’t have any alternative.” She later shared that God gives them hope and because of that they are surviving. The emergency team (made up of field office staff) continues to address the immediate relief needs of the youths and their families. 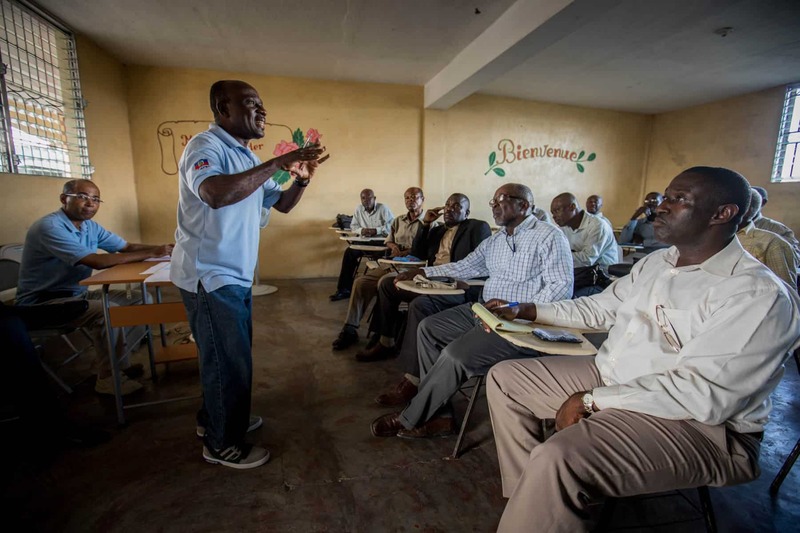 Field office leadership team members have visited affected areas to the south and are meeting with church partners to encourage them and discuss the most effective ways to address ongoing needs such as food, shelter and reopening schools. 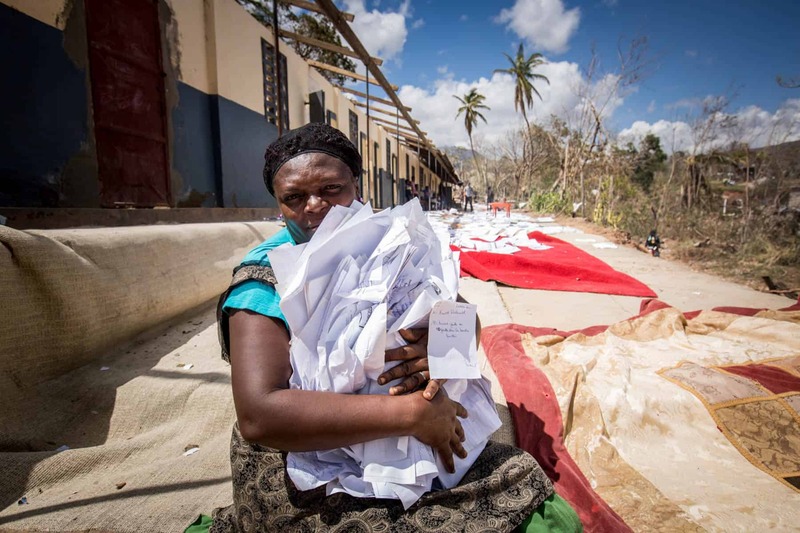 Haiti staff members are distributing supplies such as food, water and hygiene kits. They’re also collecting clothing and other goods to distribute to areas where the needs are overwhelming. 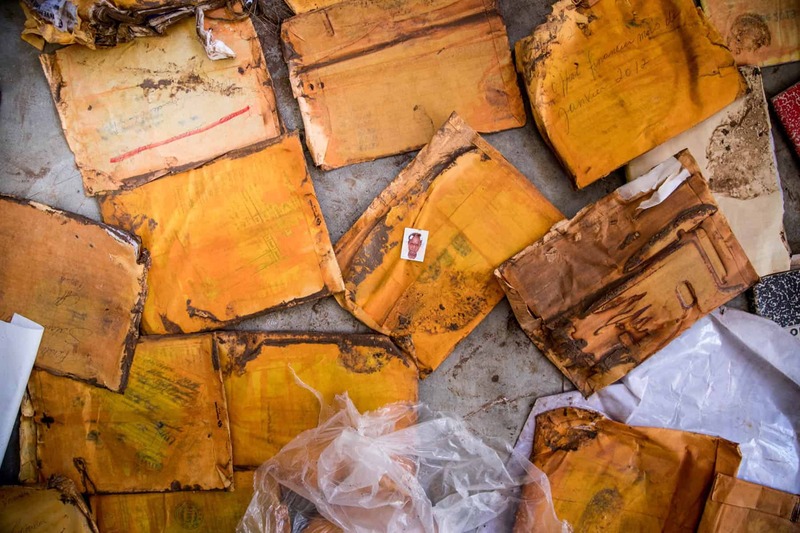 “The destruction was terrible, the first time I’ve seen this in my entire life, the first time. 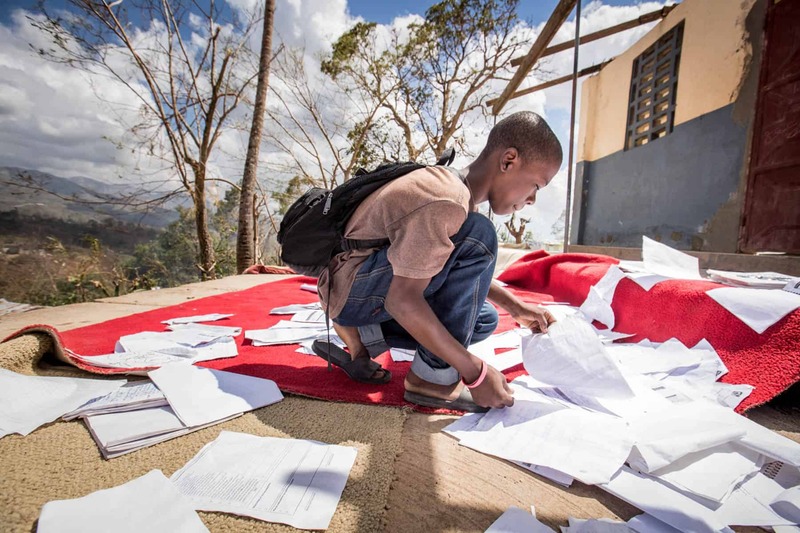 A student searches the thousands of drying documents for his letters from his sponsor. Field office leadership team members are working with church partners to find the best alternatives and support their efforts. 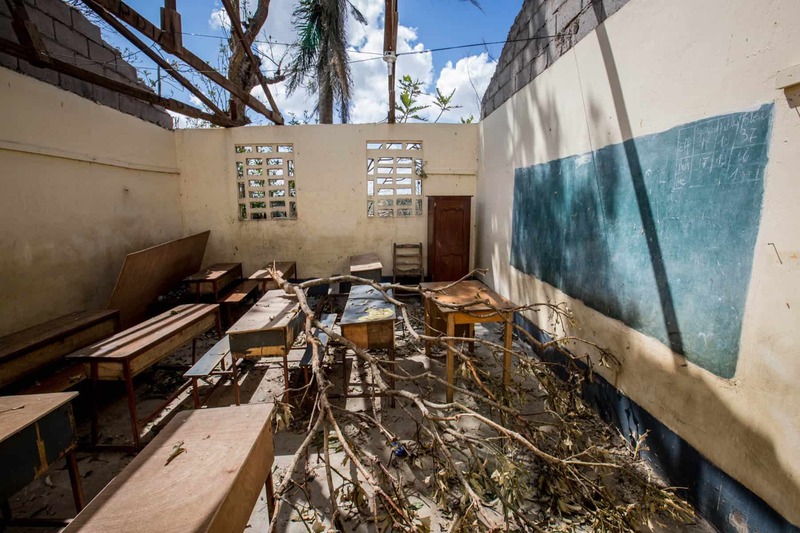 Non-affected churches have also mobilized to collect school furniture from staff, children and church members to help students get back to school as soon as possible. 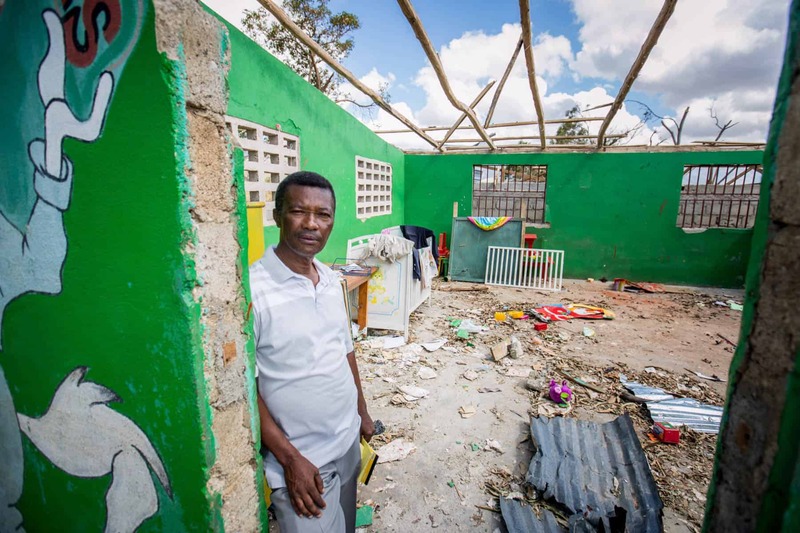 Pastor of Cavaillon Baptist Church (HA629) stands in the ruins of the child development center at his church. 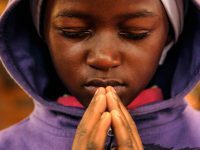 Despite all the challenges, churches are exploring ways to resume activities, so they can assist children with psychological recovery and continue their schooling. Haiti Country Director Guilbaud Saint-Cyr talks disaster strategy and reconstruction with pastors of Compassion church partners in western Haiti. 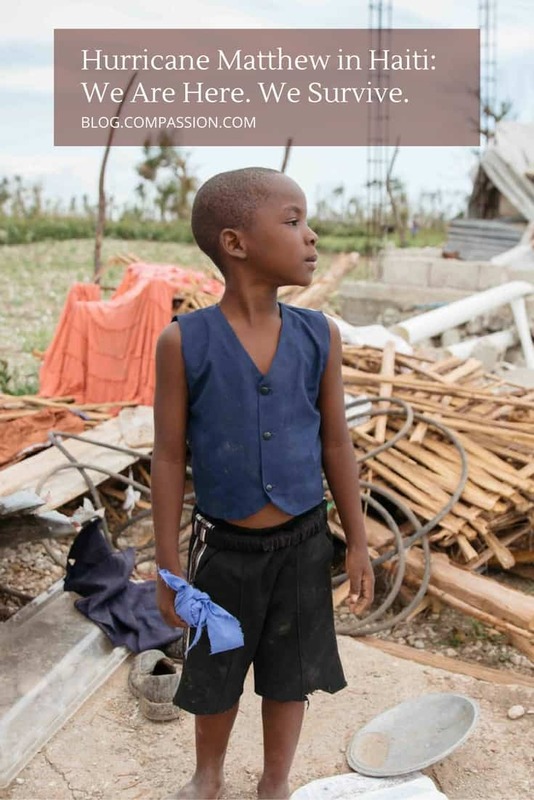 Our brothers and sisters in Haiti need our support now. Please pray with us so that they may not only continue to survive, but to thrive. Pray for those who mourn the loss of loved ones and their communities. 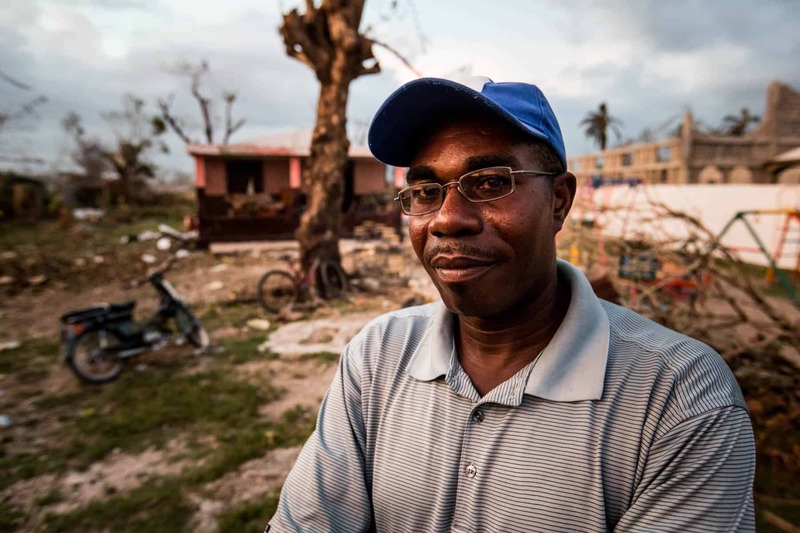 Pray for these communities as they seek to recover physically and emotionally from another natural disaster. Pray for our Haiti staff and church partner leadership as they work both on recovering themselves and helping others. Pray that the relief and rebuilding efforts can be swift and effective. The financial need for rebuilding and recovery is great. 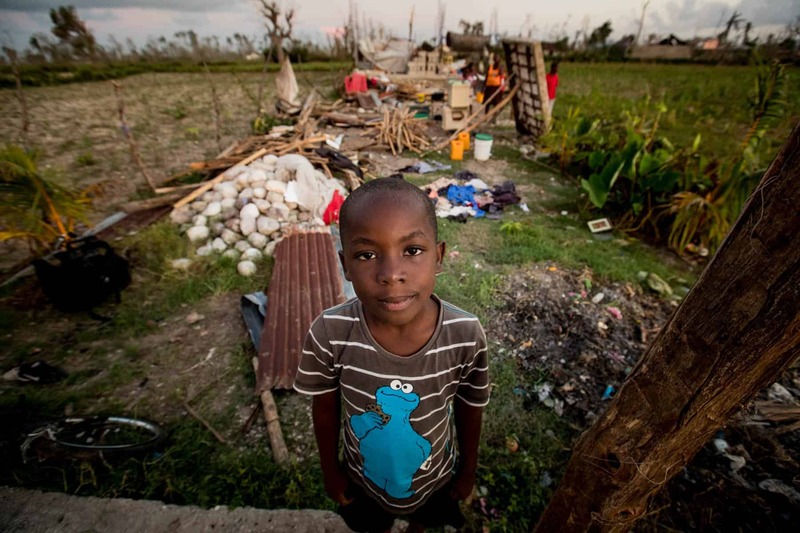 When you contribute to the Hurricane Matthew in Haiti Relief fund, your generosity helps provide temporary shelter, food, medical assistance, clean water and provides funds for restoration and recovery. Hi, we have a small youth group ages 6 to 12. We would like to help by sending something tangible. What would be helpful besides money. They don’t have much themselves so donating say seeds or cloths would be what they were thinking of. Also if we do that where would we send packages. Diane, thank you so much for your desire to help those affected by Hurricane Matthew. I think it is so sweet and wonderful that your youth group would like to help in some tangible way! Regrettably, we are unable to send packages and things like seeds and clothes :(. 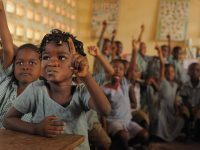 If your youth group would like to sponsor a child in Haiti, then the youth group can write and send letters of love and encouragement! 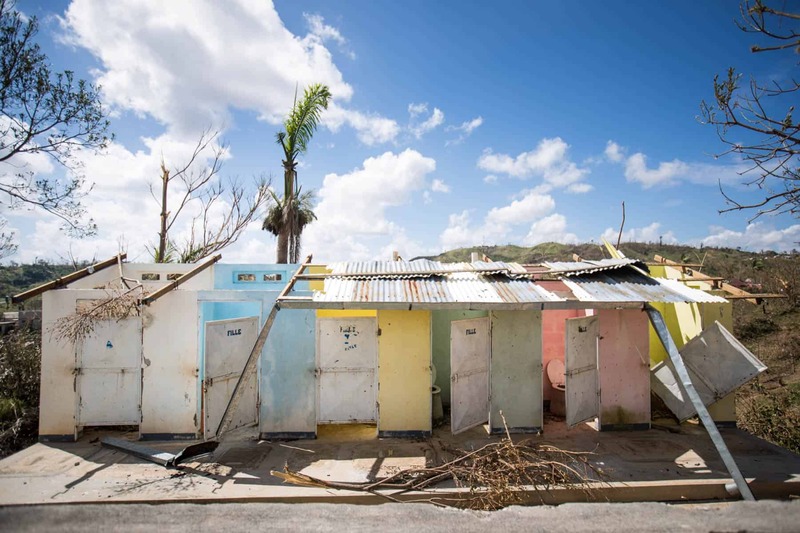 The best way to help those recovering from this disaster is to donate to our disaster relief fund that goes towards specifically helping people after a devastating event like this. Maybe the youth group can do a fundraiser! We cannot thank you enough for all your prayers and the support your amazing teenagers want to give! God bless you and your youth ministry! 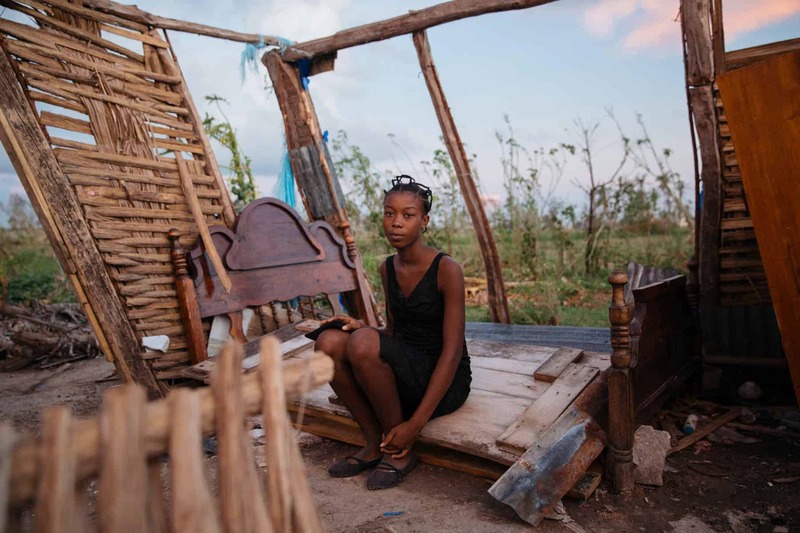 Please oh please help the people of Haiti. Allow the relief to find it’s way there to help in the cleanup and restoration of their world. I pray that the people feel the love of the Almighty Jesus and that we are praying for them and sending as much as we can to help in this endeavor. I pray in the mighty name of Jesus. Patti, our emergency team field staff and church partners are effectively coordinating efforts to meet the immediate needs of children and their families, as well as church partners in areas impacted by Hurricane Matthew. 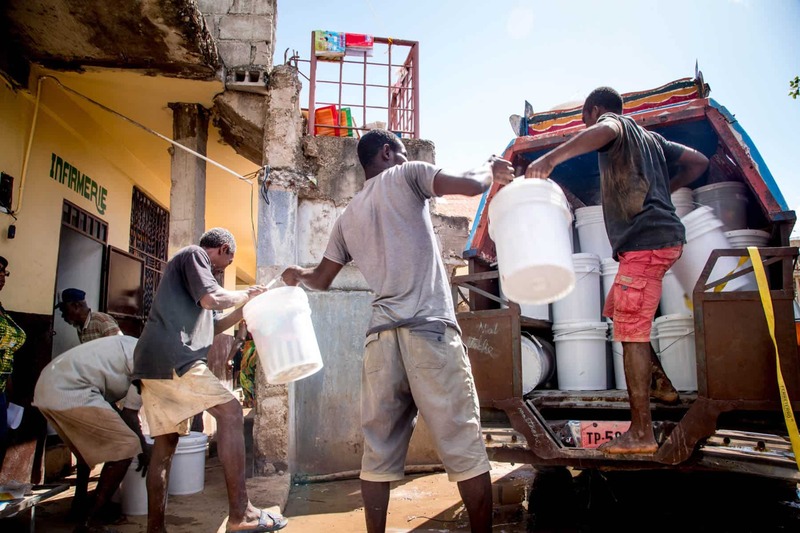 There is an increased risk of cholera due to the hurricane, so field and church staffs are working proactively to address this issue. Thank you so much for joining us in prayer for grieving families and communities and for the relief and recovery efforts. God bless you! So sad! I am praying that this gets better soon! 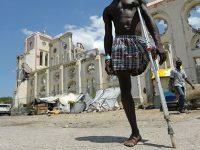 Dear Lord, please help Haiti!